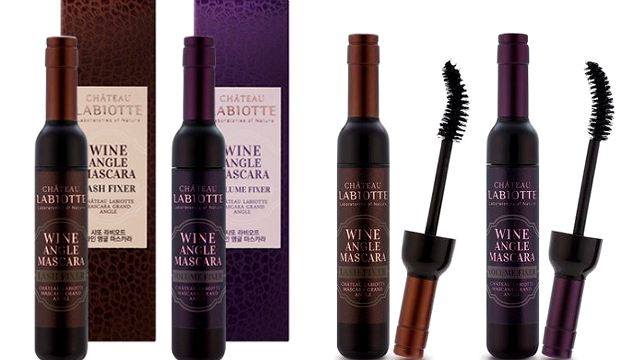 Maybelline's eyeliners are also on sale! (SPOT.ph) They say that the eyes are the windows to the soul...so we're pretty sure you want your gaze to be a gorgeous one! To do that, you'll need to shop the perfect tool that can define your peepers. 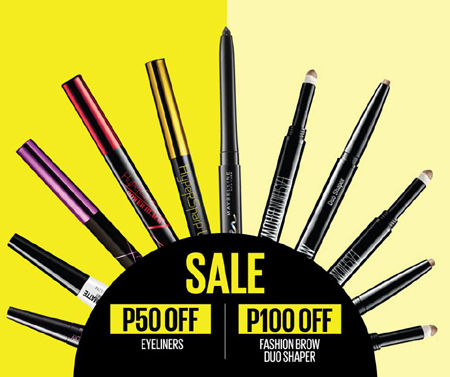 Well, you're in luck because Maybelline is putting their Fashion Brow Duo Shaper and eyeliners on a sale until September 30! 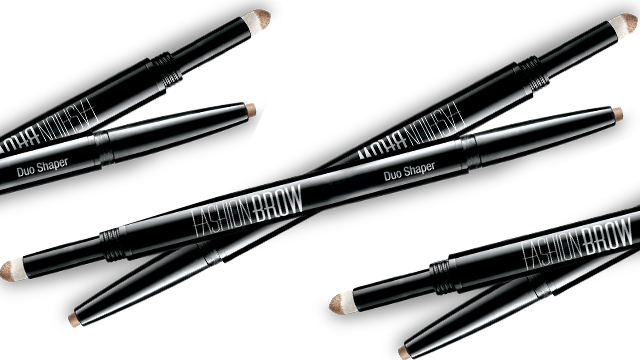 You get to score the Fashion Brow Duo Shaper for only P199 (regular price P299), plus you get to save P50 when you shop the Hypersharp Liner, Hypersharp Wing Liner, Hypersharp PowerBlack Liner, Hyperglossy Liquid Liner, Hyperglossy Metallic Liner, Eye Studio Gel Liner, Master Eyeliner, or Hypermatte Liner.